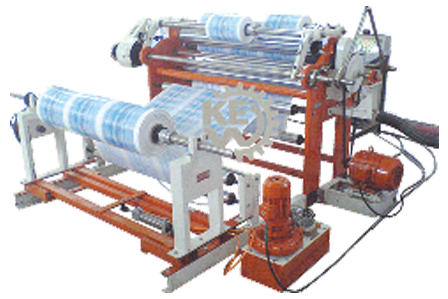 Krishna Engineering Works India, a leading manufacturer of slitter rewinder for Metallizable Sandwich Lamination Film. Metallised films is produced by the process of coating of Aluminium metal on the film’s surface under high vacuum Metallised films use vacuum sputtering techniques to coat a dielectric film with a metal composition. Meallizable sandwich lamination film slitter rewinder machine comes with heavy duty and high quality equipment. Metallised surface enhances the barrier properties like WVTR and OTR of the film. 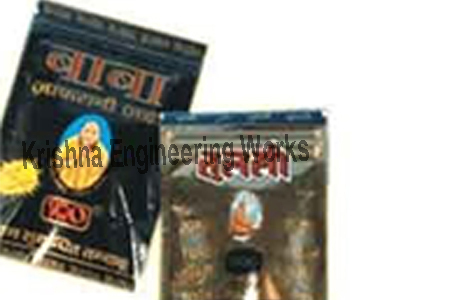 It is used for decorative purpose & for attractive packaging and our slitter rewinder effectively slit film with accuracy.